Applicable in any organisation, on any scale and in any field of expertise. Can be applied to marketing, production, research & development, purchasing, human resource management, finance, statistics and IT. Applicable in all industries in the private and public sector. Where standards are not available and/or customisation is needed. 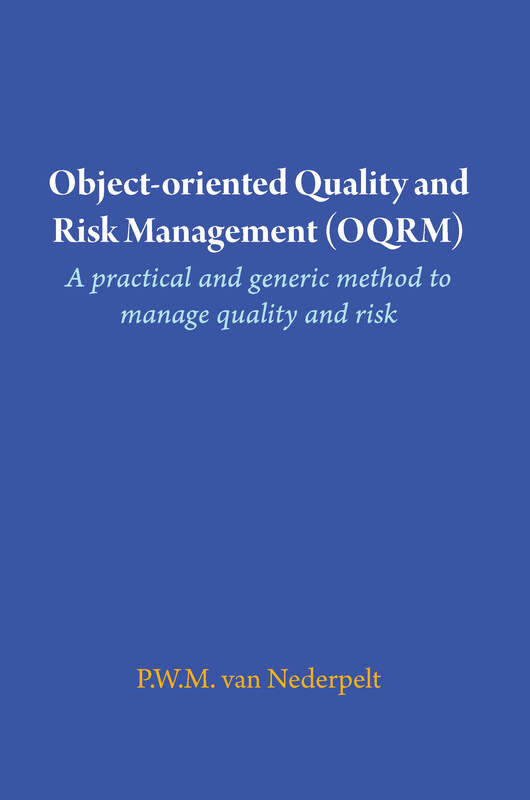 Object-oriented Quality and Risk Management. A practical and generic method to manage quality and risks. Available at Lulu and at Amazon.